Terms and Conditions remaining are the same for all orders. 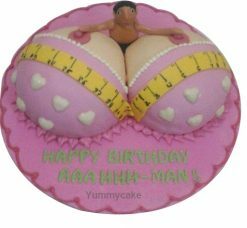 Call us on 9718108300 for quick orders of Adult Cakes. Ordered this cake for my friends birthday. It was really very tasty and good looking cake. Great work.